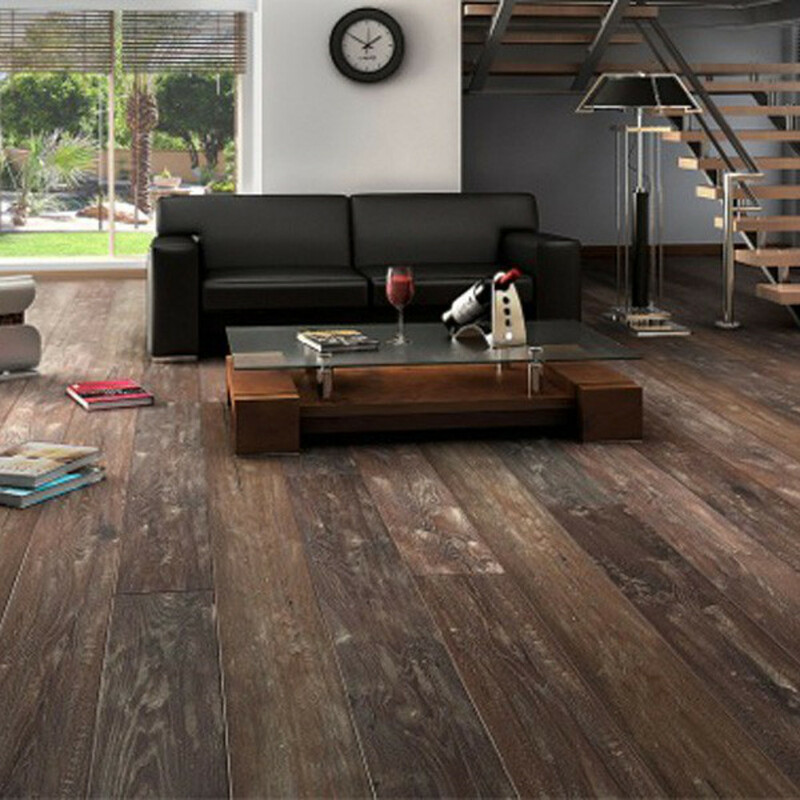 TEKA Hardwood Flooring is a manufacturer of engineered hardwood floors located on the Island of Java, Indonesia, with design headquarters in Bremen, Germany. With two decades of experience and various certifications, they remain one of the most environmentally responsible manufacturers in the world. The issue of Green labeling, has lead Teka to obtain FSC certificates for sustainable harvesting of forestry and low formaldehyde CARB compliance. The mills manufacture flooring using state of the art German woodworking techniques, generations of experience, and the artistry needed to create products that are unique to each home. 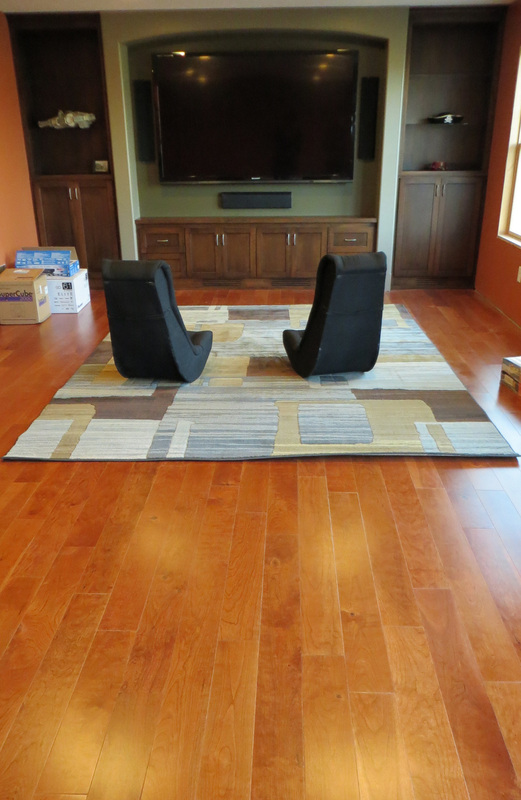 Their ability to treat them with mechanical and chemical processes turns each plank into an original work of art. 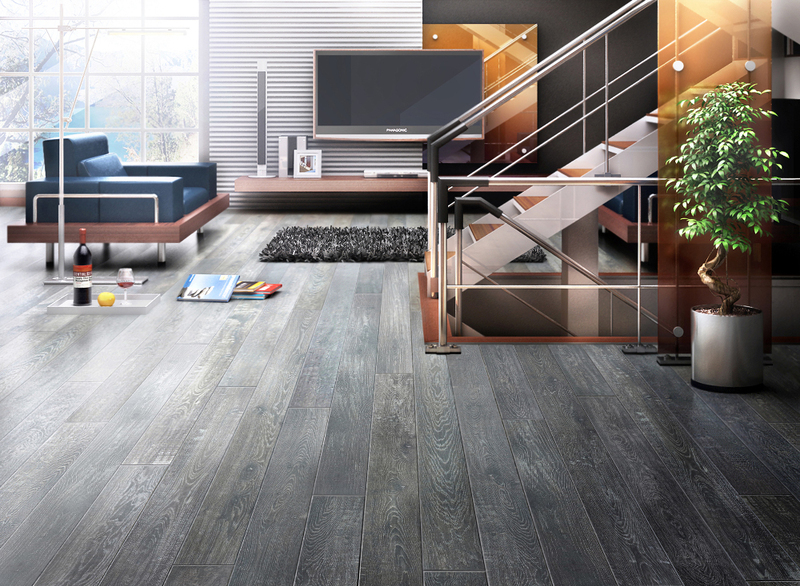 At Eastern Flooring Inc, we are proud to be the exclusive distributor in the Minnesota market for this highly distinguished and world renown brand.